Nausea or qualm is the discomfort and uneasy feeling that appears in the upper stomach. Normally, people who suffer from nausea have a prime symptom like the involuntary strong urge to vomit, but sometimes they may have a feeling of nausea without vomiting. Nausea is not a serious disease; actually, it is a sign of some other ailments. The prolonged feeling of nausea and vomiting may lead to dehydration or electrolyte imbalance. Intentional vomiting repeatedly may relieve the uneasy feeling of nausea because the stomach acid will wear out faster. 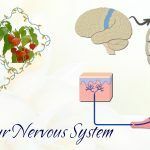 There are many causes of nausea such as stomach infection, pregnancy, drug abuse, and an overdose of caffeine, chemotherapy, food poisoning, excessive use of alcohol, depression, revulsion, or worry and so on. The main symptoms of nausea are stomach pain, fret, uneasiness, wooziness, dizziness, anxiety, etc. 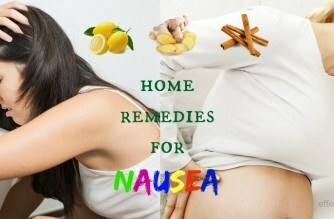 Nausea can occur anytime, so applying natural home remedies for nausea are very useful for you. 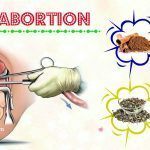 Especially, when you are getting stomach problems or pregnant, taking the drug to treat nausea is very dangerous.  Therefore, in this writing, EffectiveRemedies.com is going to reveal 26 most effective home remedies for nausea feeling in adults & children that work naturally. Let’s enjoy! The smell of lemon helps to relieve nausea by calming your stomach. Lemon has the neutralizing acids that create the bicarbonates in the stomach that in turn heal nausea caused by the gas, flu, heartburn, bloating and upset stomach. Lemon also can remain the balance of the body’s natural pH levels. A clinical trial assessed the effect of the aromatherapy of lemon inhalation on nausea & vomiting during pregnancy. 100 pregnant women suffering from nausea & vomiting were separated into the controlled group and intervention group. When patients felt nauseous, they inhaled lemon essential oil or a placebo. The results showed that the intensity of nausea & vomiting in the 2nd and 4th days of treatment in this intervention group were lower than the controlled group. 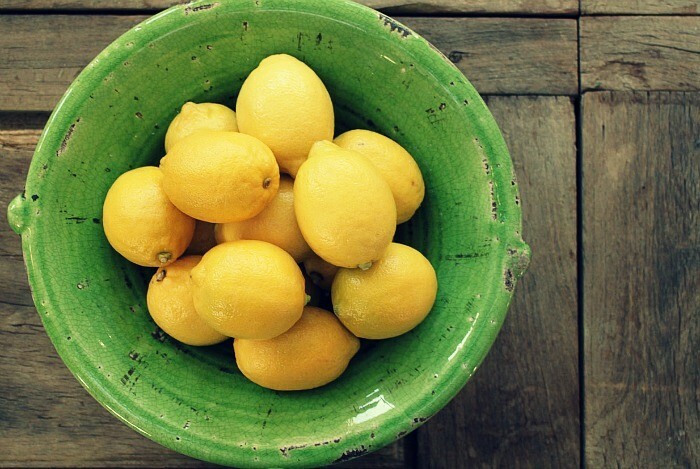 This suggests that lemon scent may be effective in lowering nausea in pregnant women . Mix 1 tsp of honey and 1 tsp of lemon juice well. You can consume this mixture slowly by using a small teaspoon or lick it off slowly. Use a sharp knife to slice a lemon into two parts. Put one part close to your nose and smell it till you feel better. This is a very simple method to reduce nausea fast. You have to exhale and inhale fully because if not, this leads to some other problems. Squeeze a half of a lemon to extract the lemon juice. Mix this lemon juice with ½ tsp of salt in fresh water. Before drinking this, you should smell this mixture for 1-3 minutes. Note: If you have high blood pressure, remember that you have to keep off the salt. You will need ½ tsp of sugar, 10 drops of fresh lemon juice and ¼ tsp of baking soda. Mix all ingredients in a glass of water and drink it to get rid of nausea quickly. One of the popular home remedies for nausea is using peppermint that helps to relieve your nausea problems and prevent the upset stomach due to its antispasmodic properties. A research conducted in 1997 by the scientists at Liverpool University showed that peppermint can effectively cure post-operative nausea. In 2012, researchers working at Molloy College evaluated the special effects of aromatherapy on the postoperative nausea severity in women experiencing surgical procedures. Women with postoperative nausea got traditional antiemetics, saline vapor, or inhalation of peppermint oil. The results showed the great effect of the aromatherapy in reducing nausea . According to a 2013 study, there is a significant decrease in the number & intensity of emetic events within the first day of treatment as compared to the controlled groups, and there are no side effects reported. Moreover, using peppermint essential oil could help to reduce the cost of treatment . Here the two effective ways to use the peppermint. Place few drops of fresh peppermint oil on a clean cotton swab or tissue. Directly apply it to your gums. Or simply, you can pour this oil into your hands. Rub gently on your gums by using your fingertips. Add 1 tsp of dried peppermint leaves to a cup of hot water. Steep the dried peppermint leaves for about 3-5 minutes. Add 1 tsp of honey. Enjoy this warm tea slowly. This peppermint tea can help you relieve quickly nausea caused by intestinal cramping. Ginger is considered as one of the best, oldest home remedies for nausea. It encourages the secretion of diverse digestive enzymes to neutralize many acids in the stomach, so the digestion is better. 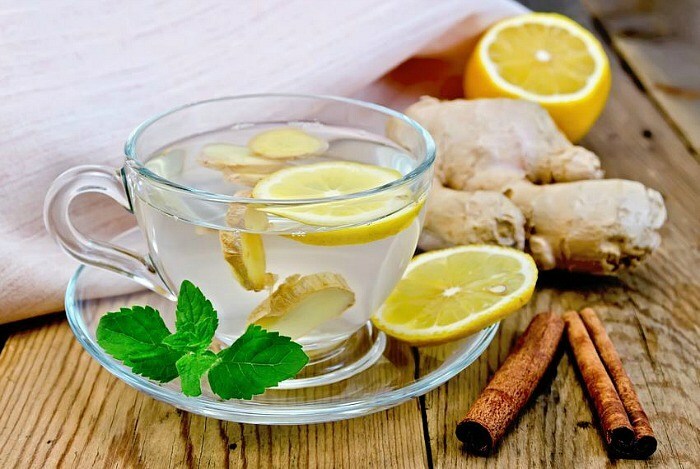 The pungent phenols and volatile oils presenting in ginger can relax the stomach muscles in order to decrease the overactivity of the stomach, and they also influence the nervous system and intestines. This is very useful to relieve the discomfort nausea. Ginger has positive effects on both chemotherapy-induced nausea and pregnancy-related nausea. Many preclinical & clinical studies have found that ginger had nausea-reducing effects to fight against different stimuli . A 2000 study which was published in the British Journal of Anaesthesia was found for “each of the following conditions: seasickness, morning sickness, and chemotherapy-induced nausea. The studies collectively favored ginger over placebo” . 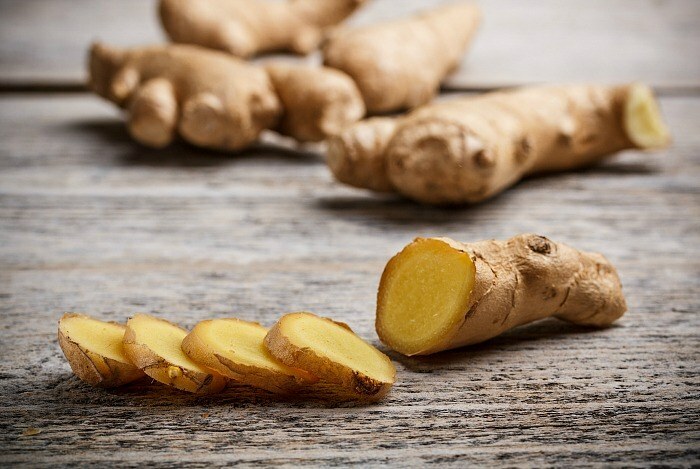 You can use ginger in many forms such as cooked, raw, ale or any other forms to treat this problem. 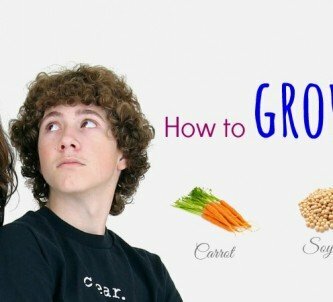 Now we are going to introduce you 3 easy methods to use ginger. Wash the ginger root well with water. Peel it and slice it into small pieces. You can cut it into tiny pieces for more effectively. Boil water over medium-high temperature. Then add the ginger to the boiling water. After 5 minutes, remove the heat and pour it into a cup or mug. You can add a little bit of honey if you like and sip slowly this tea to feel more comfortable. Repeat this till you get relief from nausea. Place lemon peel or chopped ginger in a saucepan. Pour water into the saucepan and boil it over high heat. Leave it till the boiling points appear and simmer it for ten minutes without covering. At the same time, add a small amount of sugar and stir it well. Then remove the heat when the mixture is decreased to three cups (after fifteen minutes). Strain this mixture into a large clean bowl and pour it into a clean glass container with a tight lid till cold for seven days. Now mix 1 cup of club soda with ¼ cup of syrup. Drinking this with ice cubes to reduce nausea. Mix ½ tsp of ginger juice with 1 tsp of honey and 1 tsp each of fresh mint juice and lemon juice. You should drink this juice till you feel better. Or simply, you can try a ginger pickle or ginger candy or nibble on a small piece of raw ginger to get relief from nausea. Note: If you are using aspirin, prescribed anti-coagulant drugs or other similar medicines, do not apply ginger remedies. 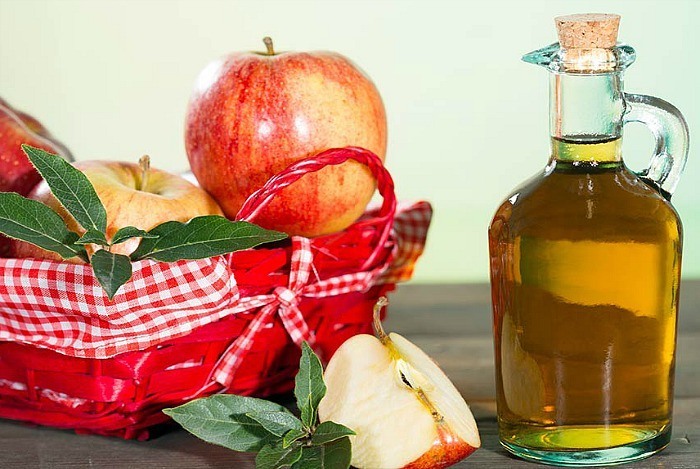 One of the potent home remedies for nausea caused by migraines, food poisoning, and motion sickness is apple cider vinegar. In addition, it will promote proper digestion and cure many stomach related disorders which lead to nausea. Now drink this mixture to remove the feeling of nausea. You should have this twice per day to prevent nausea. Another popular home remedy for nausea is milk toast. As we know, bland food such as milk and bread will help to calm your stomach because bread can absorb excess acid while milk is able to coat your stomach. 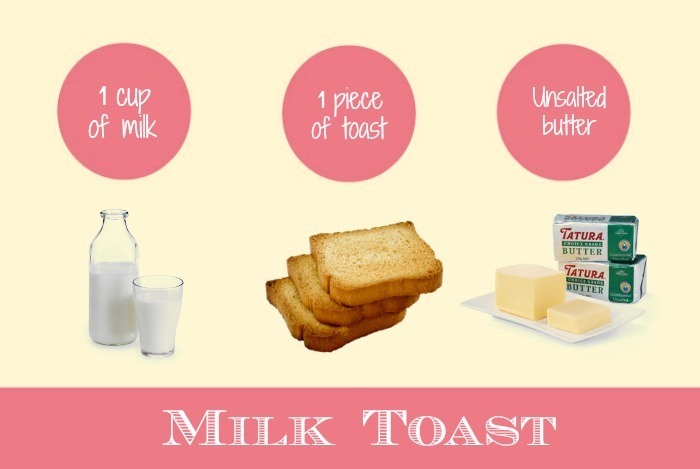 Now here is the way to use milk toast to get rid of nausea. Pour this milk into a clean bowl. Apply a little bit of butter to the toast. Then crumble this toast into the milk. Now slowly enjoy it to reduce nausea, you will feel better. 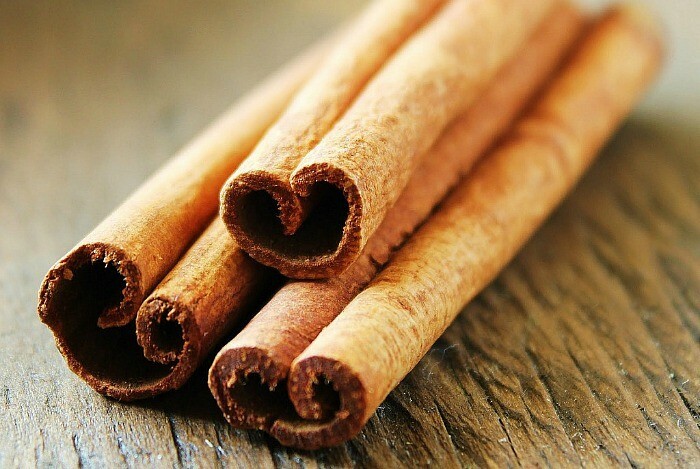 Do you know that cinnamon is the soothing herbs helping to prevent the vomiting or nausea? The chemicals named catechins presenting in cinnamon can relieve nausea due to acid reflux, gas, and indigestion. Let’s take specific instructions below. Add the cinnamon powder to a cup of boiling water. Steep it for 2 -3 minutes. Slowly drink this to get rid of nausea. Note: Pregnant women do not try this remedy. 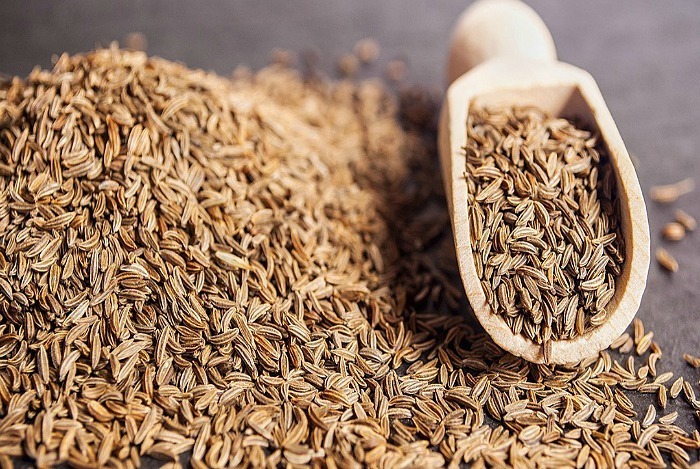 Like other home remedies for nausea, cumin can promote proper assimilation of nutrients as well as digestion. It also relieves any kind of uneasiness in general and nausea in particular. Its therapeutic properties are thanks to its stimulant, astringent, and carminative properties . Mix the crushed cumin seeds with a small amount of nutmeg oil in a cup of hot water. Leave it till it is cold for 2-3 minutes. Filter this tea and sip it slowly to remove the uneasy feeling caused by nausea. Or you can chew 1 tsp of dried cumin seeds to relieve quickly nausea. 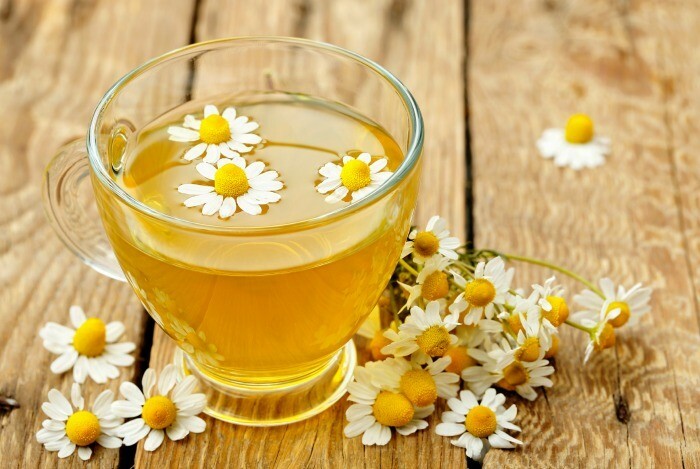 Next to home remedies for nausea is chamomile containing soothing and calming compounds that help your body muscles relax and reduce vomiting and stomach aches to lessen nausea . Add dried chamomile herb in a cup. Leave it for few minutes to infuse. Next, strain it and add a little bit of honey or lemon juice if you want to. Sip it slowly to get relief from nausea. Note: If you face ragweed allergies or you are pregnant, keep off this tea because it leads to some serious health problems to you. 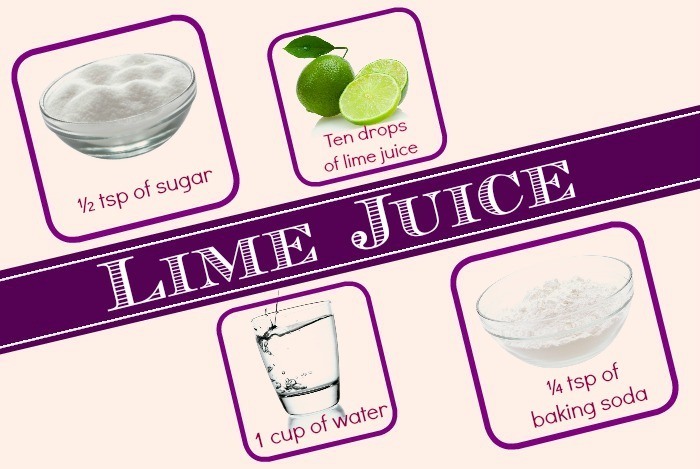 Lime juice is also one of the effective remedies for nausea with its smell, and it is consumed to stop vomiting immediately. Mix all ingredients in a cup of water. Mix it till they are dissolved well in the water. You should drink this mixture when you suffer from nausea. 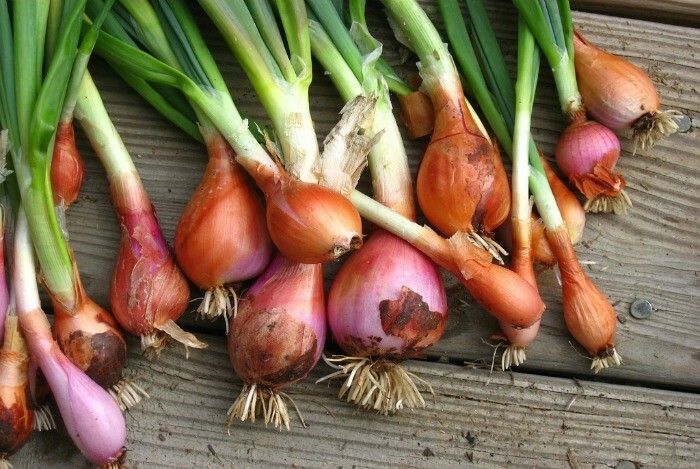 When you feel nausea, you should try onions to get rid of your nausea problem fast. Mix the onion juice with grated ginger. Consume this with a spoon to relieve nausea. It has a positive effect on your tummy. Add 1 tsp of clove to a glass of boiling water. Next, you cover it and steep it for about 5 minutes. Then you strain it. You can add a little bit of honey for taste if you want to. Drink this when you face nausea. Alternately, you add a few drops of fresh clove oil on a tissue. Then inhale the smell. You should take deep breaths till you see the improvement. 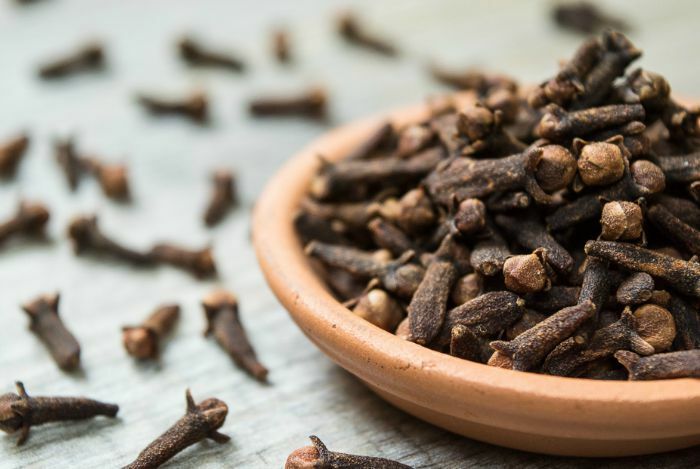 Or simply, you can chew 1-2 cloves to get relief from nausea quickly. Aniseed or anise calms your stomach to prevent nausea and helps in better digestion. In fact, aniseed aids the digestive system because it comprises anethole, a phyto-estrogen, which helps to get relief from nausea effectively. Firstly, add the aniseed to a cup of boiling water. Next, you use a lid to cover it. Then steep for about five minutes and strain the tea. Drink the tea once per day whenever you get the nausea problem. It makes you more comfortable. Or you can sprinkle the aniseed on mild vegetables like pumpkin, carrots and so on. 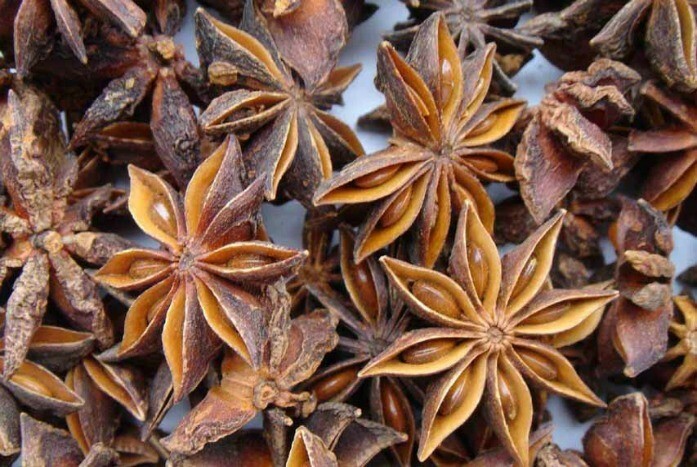 Another method you can apply is chewing 1 teaspoon of aniseed to get quick relief from nausea. Baking soda is very useful to neutralize the stomach acids. 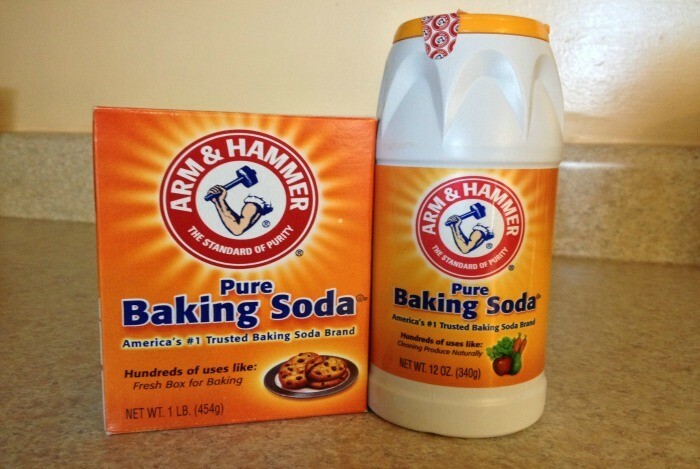 Keep reading to learn more the method to consume baking soda effectively. Mix the baking soda in the cup of water. Drink this once a day when you have the nausea problem to reject it. Along with other home remedies for nausea, mint is very useful and natural to treat nausea as well as promote health. 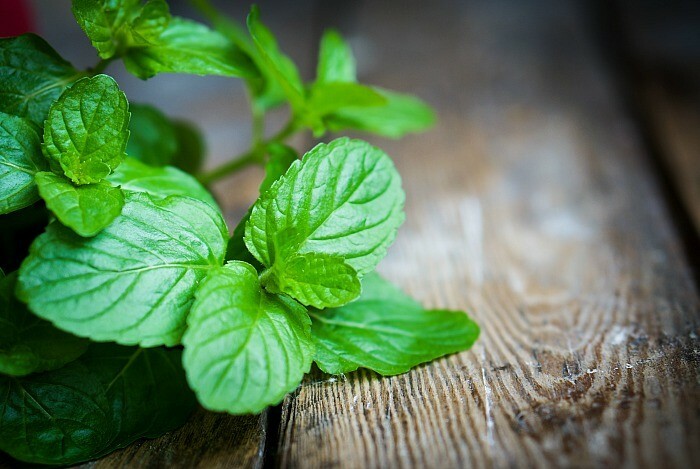 Moreover, mint contains a relaxing effect on your stomach muscles. It offers antimicrobial properties when ingested . Add the mint leaves to a cup of hot water. Steep it for ½ hour. Strain this tea and slowly enjoy it. 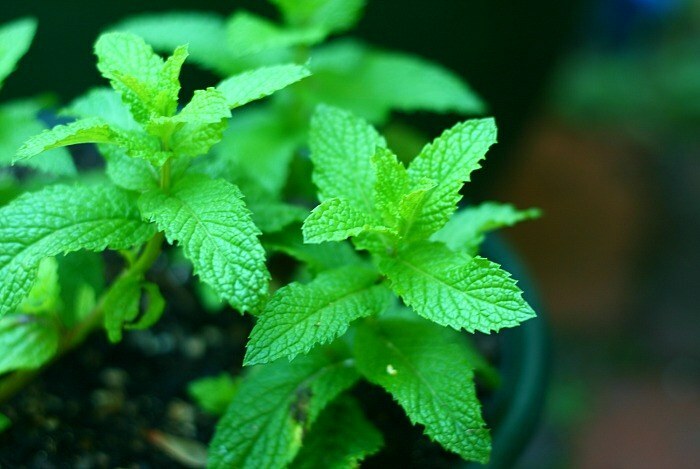 Strained mint leaves are effective in treating nausea. Therefore, do not toss it out. Another herb helping to treat nausea you should apply is fennel. It is used to prevent the formation of gas in your gastrointestinal tract as well as encourage the expulsion of gas. 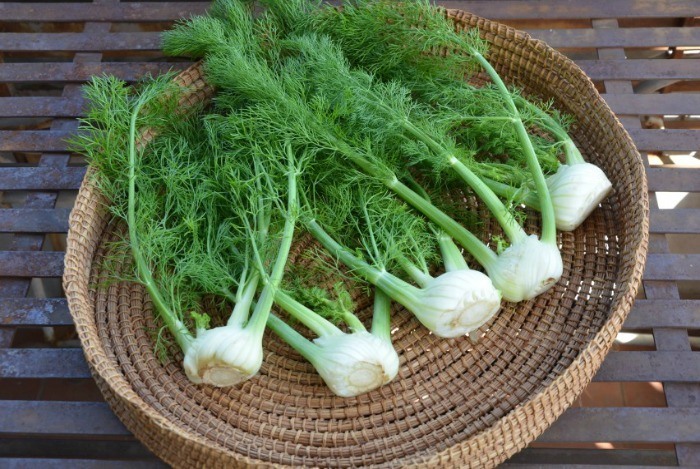 You can use fennel to alleviate nausea caused by digestion-related conditions like flatulence and intestinal gas . Moreover, the anesthetic constituents presenting in it can reduce queasiness. It is known as an excellent remedy for pregnant women if it is taken in moderation. Add the crushed fennel seeds to a cup of hot water. Next, steep it for about ten minutes. Add the honey or lemon juice for taste. Finally, you must chew these fennel seeds. Or you can chew on 1 tsp of fennel seeds to get rid of nausea. As we know, the smell of vomit results in additional vomiting, so you should use this remedy to fresh your breath and prevent this problem effectively. Mix the water with the vinegar well. Rinse your mouth by using this mixture. 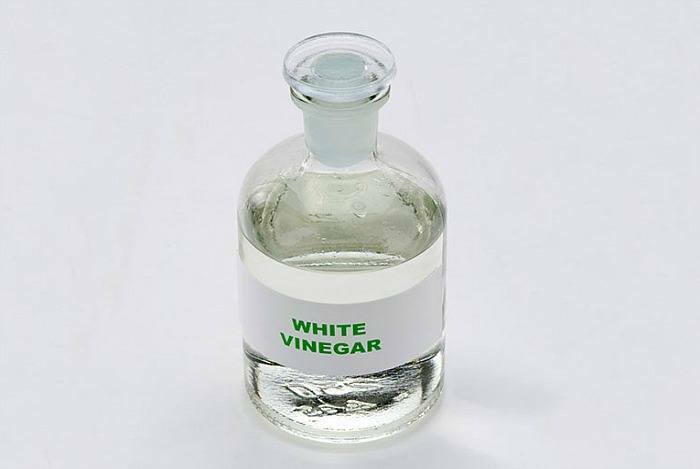 Simply, you can combine ¼ cup of vinegar with ¼ cup of water in a clean glass. Then use this mixture rinse your mouth without gargle it. This remedy will not harm your tooth enamel and can get rid of the remaining particles in your mouth. This remedy helps to get all the minerals and vitamins that are necessary for your body when you suffer from nausea. Now I will give you specific instructions. Add all the vegetable to a large saucepan. Pour water in it and put it over high heat to boil. When the water boils, add the seasoning you like to the saucepan. Next reduce the heat and keep simmering it for about 30 minutes. Then you strain out the vegetables and pour the broth in a clean bowl. 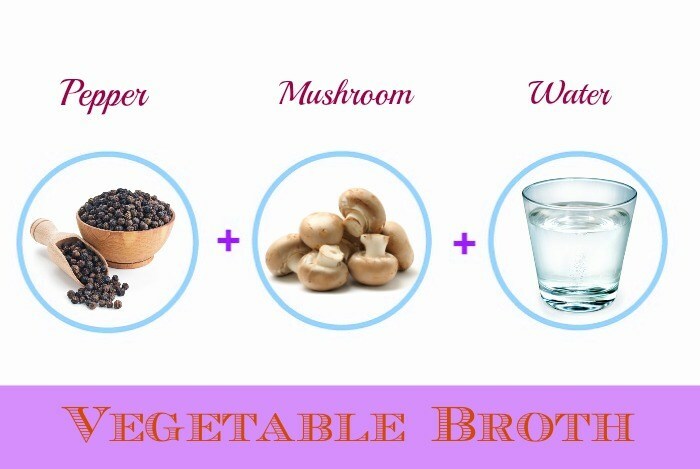 Drink this broth for instant energy as well as remove the nausea problem. Or you can drink chicken broth as a solution for this problem. 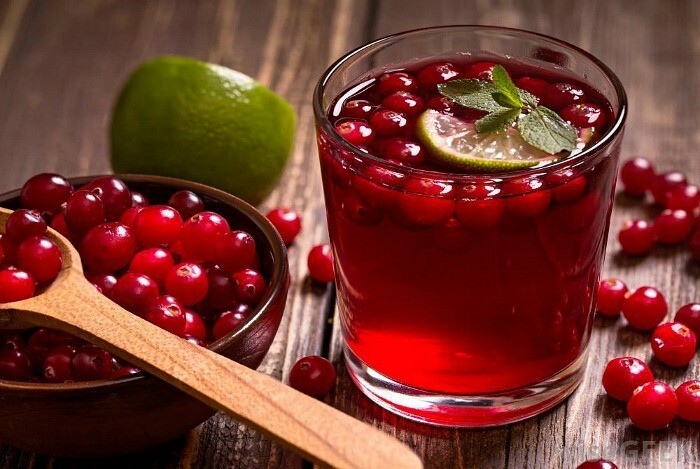 One of the best home remedies for nausea is cranberry juice which is very helpful in provide essential nutrients and very good state without sugar punch. It is used to prevent the feeling of nausea by calming the stomach. Therefore, you should drink the cranberry juice as you are suffering nausea. It is very effective when you can eat nothing because it helps to ease the digestive tract and keep the body hydrated as well. 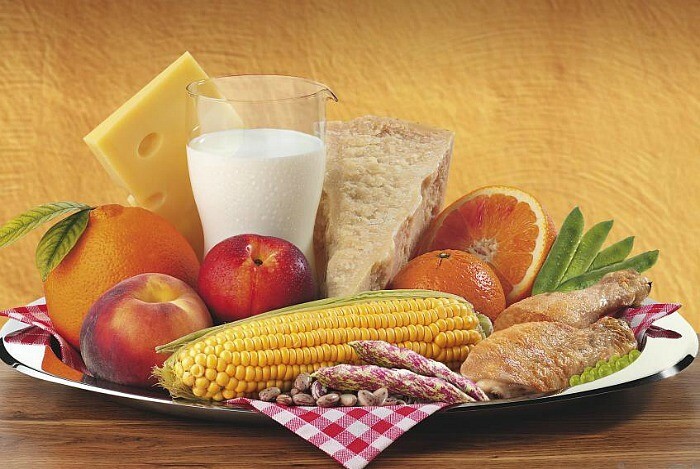 Diet is a good remedy you should apply when suffering from nausea. 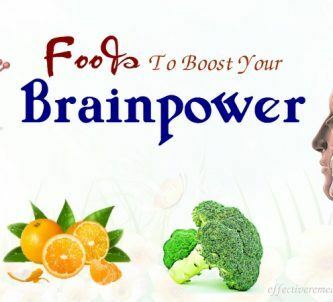 Therefore, let’s make a diet plan properly and remove the things which lead to nausea. If you suffer from nausea caused by food poisoning or stomach flu, you had better apply the BRAT diet standing for banana, rice, applesauce without sugar, toast. You can add potatoes, pasta to achieve the better result. Consume the foods that contain rich fiber and protein such as fresh vegetables (onions, cabbage, corn, etc), fresh fruits (grapes, berries, apple, banana, oranges, etc) and some fish such as sardines, salmon in your meal daily. Avoid oily and spicy food, caffeine, alcohol and dairy products. 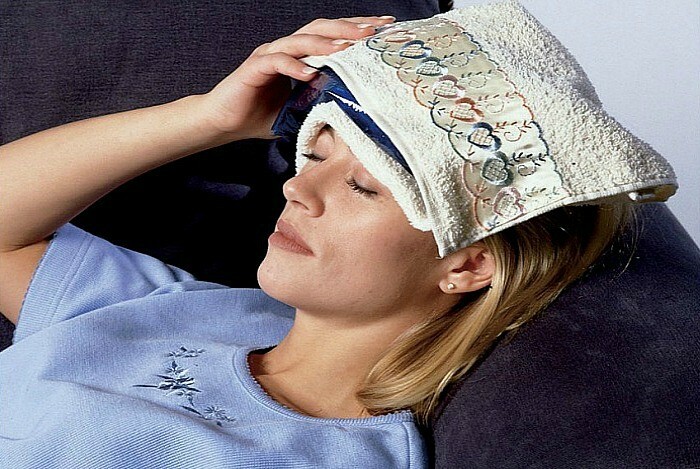 Nausea can lead to the body temperature to rise; cold compress may help to stabilize the body temperature and lessen dizziness – one of nausea symptoms. You should try this remedy to get relief from nausea. Wrap a few ice cubes in a towel. 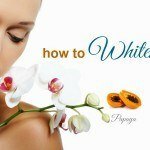 Then place it across your throat, on the back of your neck or your forehead for 2-3 minutes. You will feel better soon. Or simply, soak a cotton tissue in cold water. 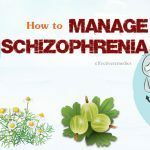 Then wring out the tissue to remove the excess water and put it on the forehead, throat or neck for 5 or 10 minutes to reduce the nausea symptoms. 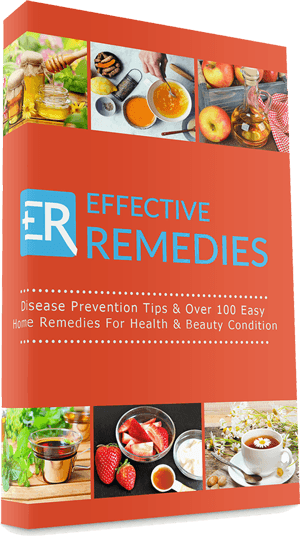 To get more information related to other health problems and effective home remedies, visit our main Home Remedies page. 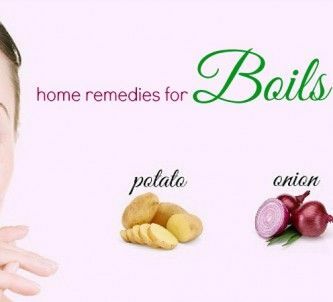 You will feel better within 2-3 hours if you apply all the above home remedies for nausea. Nevertheless, your symptoms last for a long time (more than 24 hours), you need to see your doctors immediately. If you want to discuss and give other effective & natural home remedies for nausea feeling in adults & children, please leave your comments below. We will correspond with you as soon as possible.